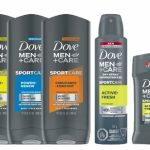 Dove Men+Care SportCare Deal — Deals from SaveaLoonie! The weather is warming up and people are getting more active. 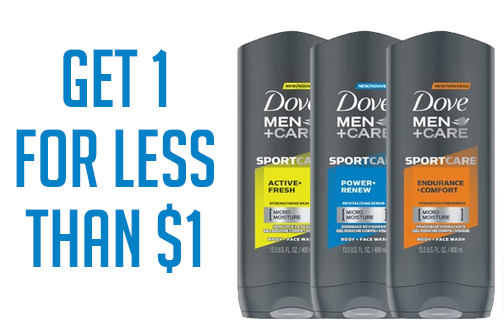 Keep your man smelling fresh, no matter how sporty he is with Dove Men+Care! Until April 12th, Shoppers Drug Mart has Dove Men+Care Body Wash 400ml on for $2.99. 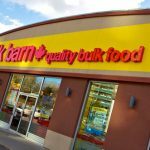 Use the $2.00 off coupon from webSaver.ca to get one for only $0.99! Coupon is limited to one per person.